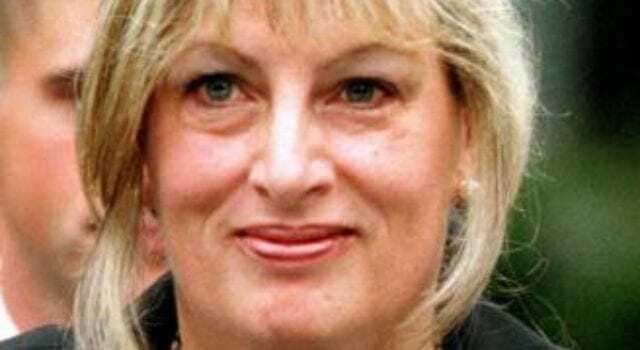 For those of you old enough to have been politically aware in the 1990s (sorry millennials), you may be familiar with former Clinton White House staffer Linda Tripp, who rose to infamy in the liberal media due to her involvement in the Monica Lewinsky scandal. Tripp recently took part in a lengthy interview with Breitbart reporter Aaron Klein, during which she recalled many of the various Clinton scandals that unsurprisingly seemed to foreshadow some of the Clinton’s more recent scandalous behavior. She opened up about what she had seen regarding the aftermath of Vince Foster’s death, as well as Travelgate, Filegate and the Whitewater scandal, with one common theme seemingly connecting them all together — a lax attitude on the part of the Clintons regarding classified information and security issues. Previous articleGive Away the Internet, Open Borders, Force Sharia?